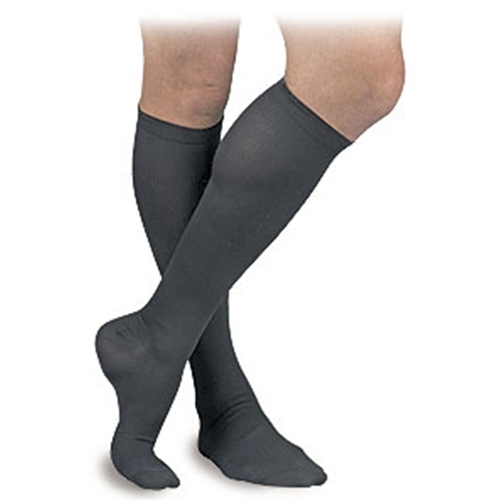 Activa Men's Dress Compression Socks from HealthyKin.com provide 15-20 mm Hg graduated compression and feature an attractive ribbed dress style. They were everything I expected. They do the job! Great price. Good results on my legs.